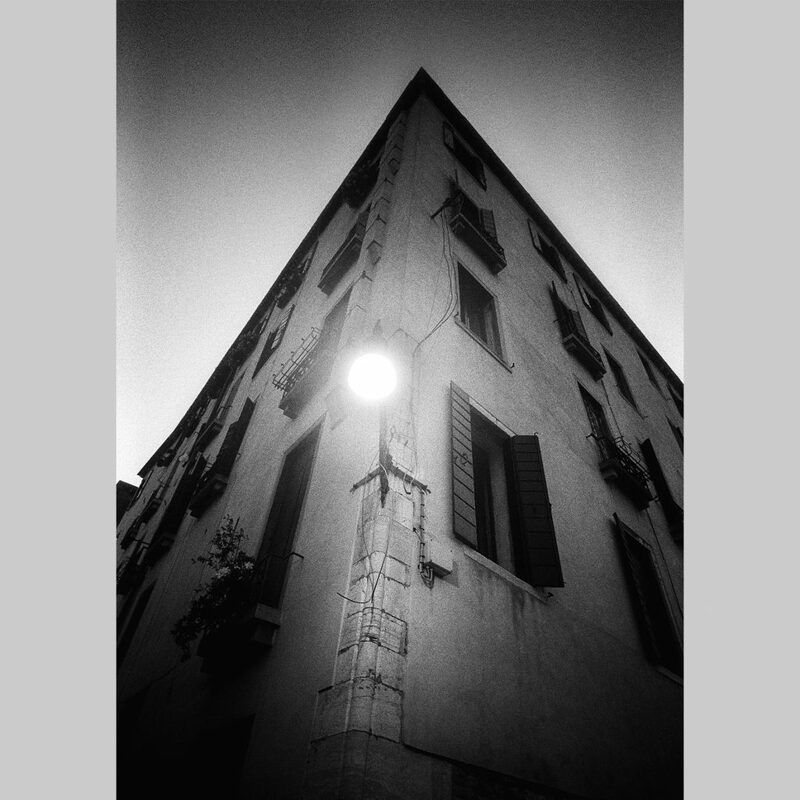 This week I show some street/architecture images from Venice, Italy. All images are shot with one of my favorite cameras, the Leica M2 with a 21 mm lens. Camera loaded with Kodak Tri-X film.